GA Floor refers to General Admission Standing Room Only. There are no seats in this section. 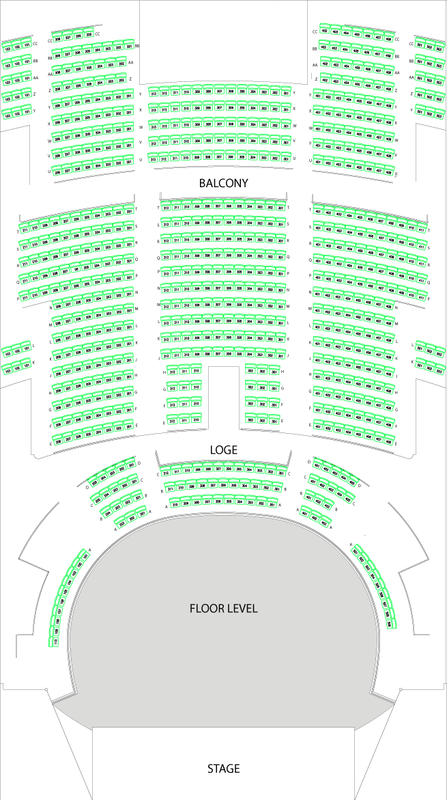 For reserved seated tickets, please select Balcony or Loge under the 'Section' tab.